Listen to a short video of Kimmel’s values and beliefs. In this video we outline standards we live by each and every day. We believe that honesty and integrity is integral to the success of our company. We believe that hiring is the most important decision your company can make. We believe that great people make great teams, and great teams can achieve anything. We believe that by hiring the exceptional, your company can change the world. It’s these beliefs that guide us each and every day. It’s who we are, it’s in our blood. 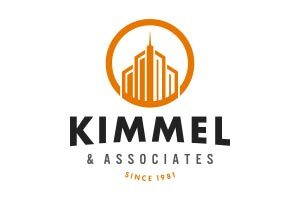 At Kimmel & Associates, we know there’s more to finding great talent than just looking at technical qualifications. It’s in the details. It’s about truly understanding the candidates. What motivates them? Where do they want to be? Will they fit in at your company? At Kimmel, we go to extraordinary lengths to find the best people in the world. We’ve been building relationships for over 30 years, and have in-depth knowledge of the industries we serve. Give us a call, and experience the Kimmel difference.